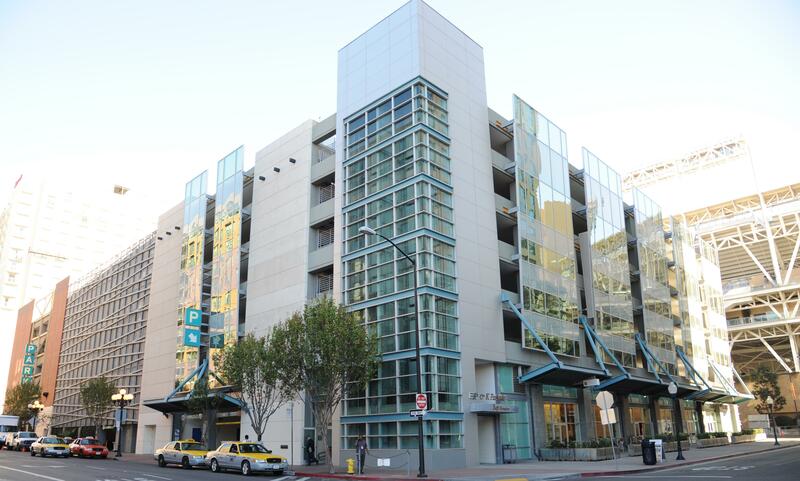 WHO: Ace Parking and Civic San Diego are offering one free hour of parking at the 6th & K Parkade and Park It On Market parking garages between 9 a.m. and 1 p.m. on Saturdays and Sundays, now through the completion of the NCAA and NFL Football seasons. WHAT: San Diego residents and visitors can enjoy game day brunch and specials at a variety of Gaslamp Quarter and East Village restaurants, or shop at boutiques and stores in downtown San Diego. Parkers will receive one free hour of parking at either garage between 9 a.m. and 1 p.m. with a minimum two hours of parking time. WHY: For visitors coming to downtown establishments to watch their favorite football team during four (or more!) hours of game time, Ace Parking and Civic San Diego want to support local businesses by providing easy, less expensive parking options. Visitors to the 6th& K Parkade garage can also obtain a frequent parker card and receive $5 off their 10th visit! Please click on this link to purchase San Diego State tickets Get Great Tickets at Ticket Monster! Please click on this link to purchase San Diego Chargers tickets Get Great Tickets at Ticket Monster! Please click on this link to purchase San Diego Padres tickets Get Great Tickets at Ticket Monster!